Build Your Art Collection, Make Your Friends Jealous. Superfine! 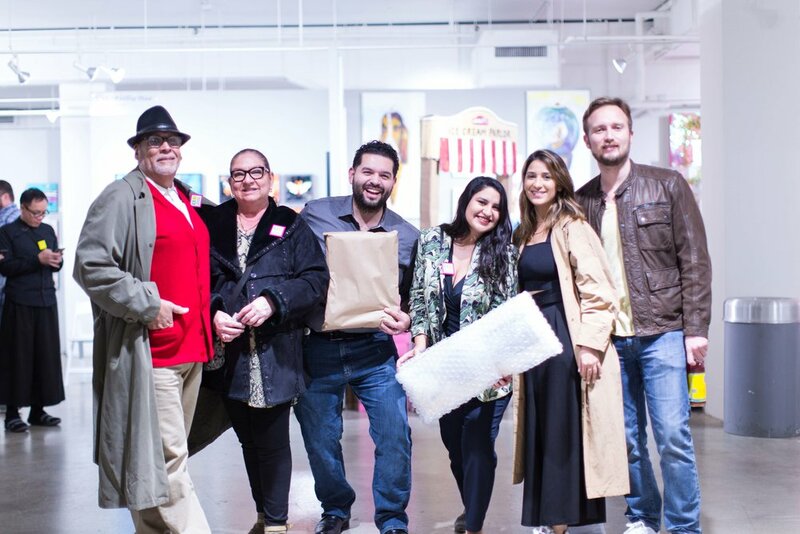 Art Fair returns with diverse, accessible art to DTLA's Magic Box at The Reef in February 2020. 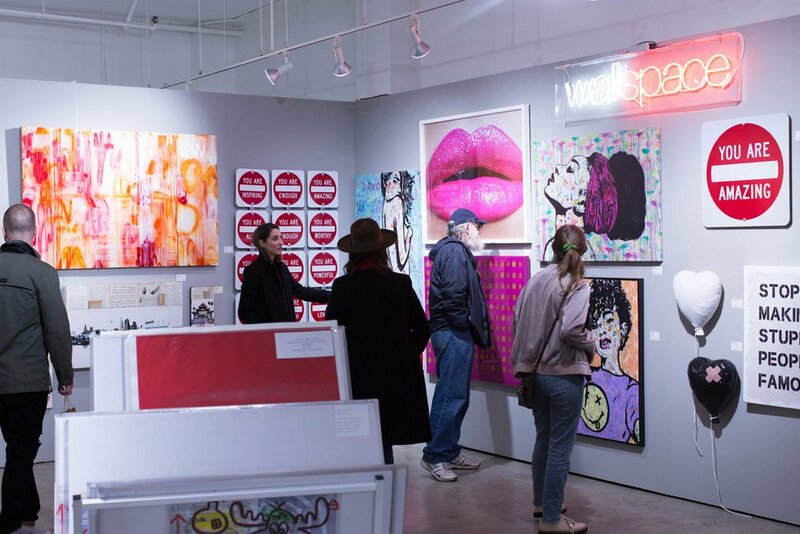 90% of the artwork on offer ranges from $100 to $5000 for a truly approachable art experience. The result? Both novice and experienced collectors are bound to discover the next masterpiece for the walls of their DTLA loft or bungalow in the Hills. Join our mailing list to keep up on all things Superfine!–see you in 2020! Keep up on your Superfine! digest. 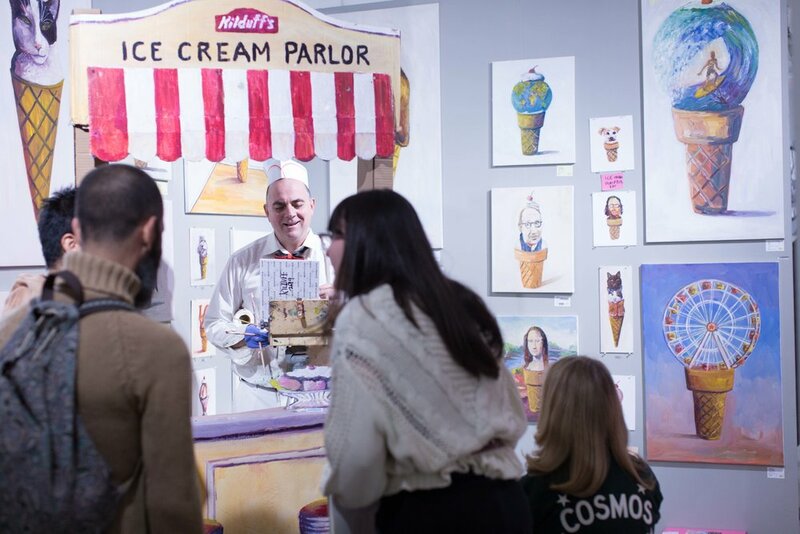 Sign up with your email address to get your art fair fix year-round.